We left the Tualip Casino early and headed to Bellingham to do the customary stops at Trader Joe’s and Fred Meyers. Stocked up on groceries (at least Joy did) and then made our way to the Lynden KOA. It was a lovely location with a small lake and ducks. It was closed for the season -even though the website accepted our reservation. So we checked out the site and decided that since we couldn’t get internet access….well we’re outta here! We crossed the border at Aldergrove and there were no line ups. The crossing guard chatted me up for about 3 minutes (which seemed a lot longer!) 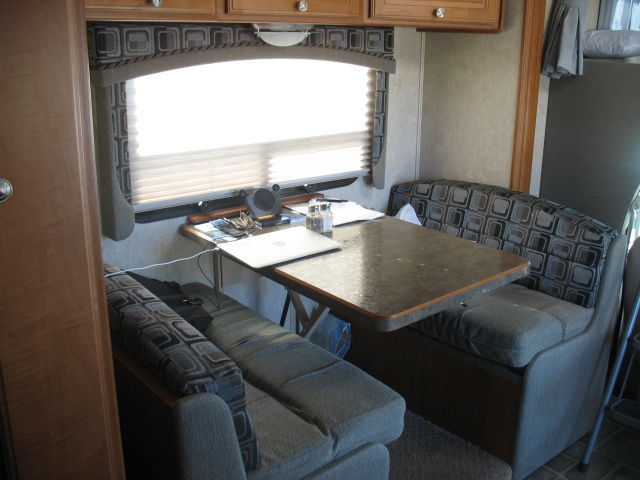 about renting an RV and the cost. I told him to head to GO WEST since we were very happy with the costs and the service. He didn’t even ask us about what we were bringing back…absolutely nothing. I thought Joy was going to get the hiccups from laughing so hard when we were driving up the road. We are staying in Aldergrove at the Eagle Wind RV park for the night. Nothing like being a “tourist in your own town”! It’s very nice and clean – but one of the most expensive. But we’re back in Canada and will return the RV in the morning before 10 a.m. Joanne will drive my car over to GO WEST and we’ll get all of our gear out before we return it. Did we like the adventure? Absolutely – 4 thumbs up. Will be buy our own RV? Sure looks like it. It was a great experience. We met some lovely and interesting folks on our adventure. We drove roads and went to places we would never have gone to if we weren’t in an RV. We made our own meals and didn’t have to pack and unpack in every location. 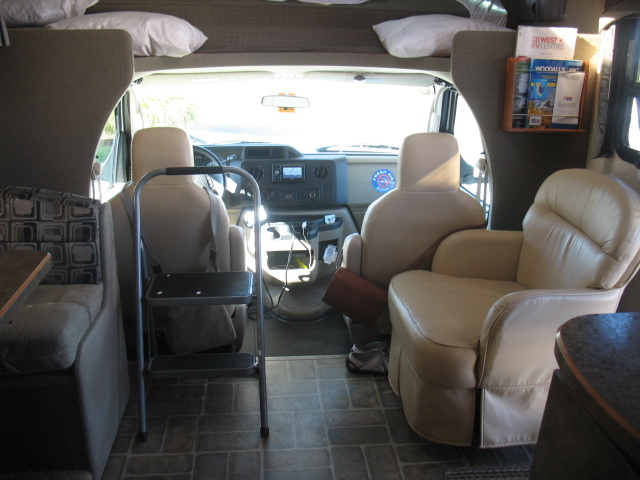 When we get our own RV, we will tow a car so we can have even more adventures where the RV can’t go or where we could stay longer. 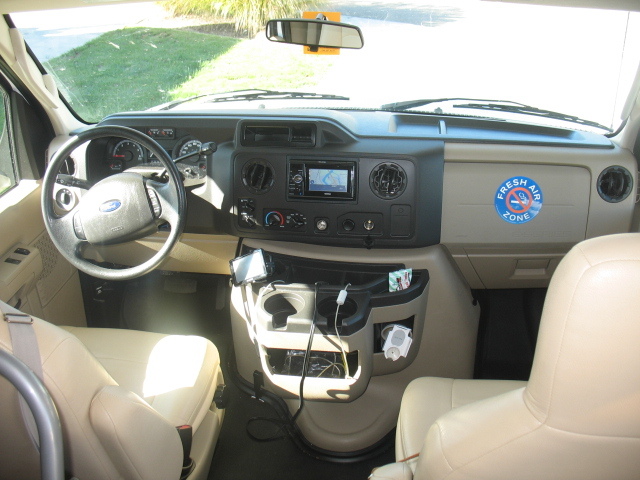 Now the research begins on what type of RV to buy and when. STAY TUNED … THE ADVENTURE CONTINUES! 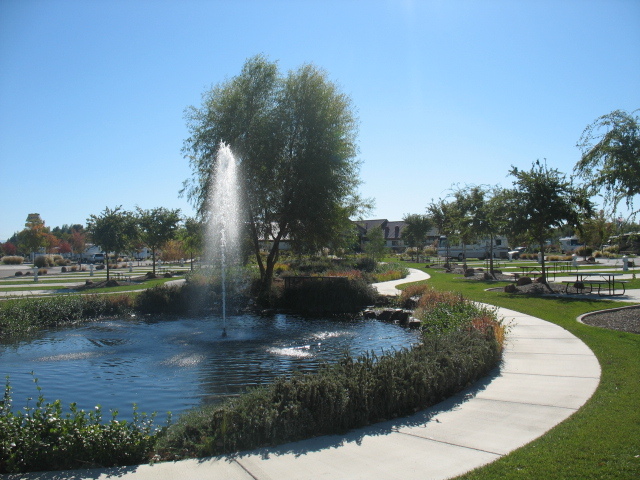 So once again – we reserved a site at the Lucky Eagle RV Park in Oakville, WA. 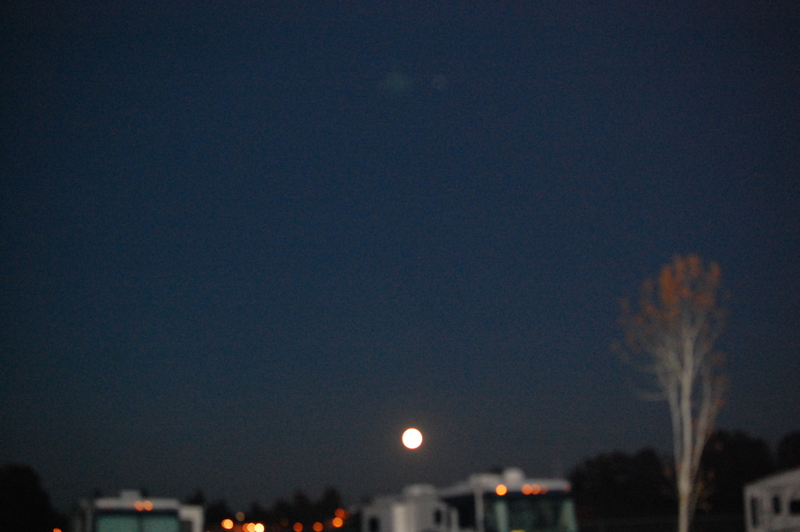 We drive about 10 miles west of the I-5 and we find a bleak looking RV Park with 2 other RVs parked. The checkin was at the gas station across the road. We blew it off because of it’s location and we sure didn’t feel safe staying overnight in that place. So we kept driving up north. The traffic through Seattle was hell. It was a gruelling hour just getting from one side to the other. I thought I’d wet my pants because we couldn’t stop anywhere and I’d been driving since 9:30 a.m. with only one rest stop. it was now about 1:00 p.m. We decided to carry on to the Tualip Casino and dry camp again. Hey it’s free and next door to the outlet mall. We went shopping there and scored a few excellent buys. We had dinner back a the the restaurant in the casino and the hostess remembered us from the last time. We had a delicious meal once again. Silver Spur RV Park, Silverton, Oregon. We left Seven Feathers in cold, damp fog. Filled the RV with gas, oil and propane. I think she’s very happy this morning. 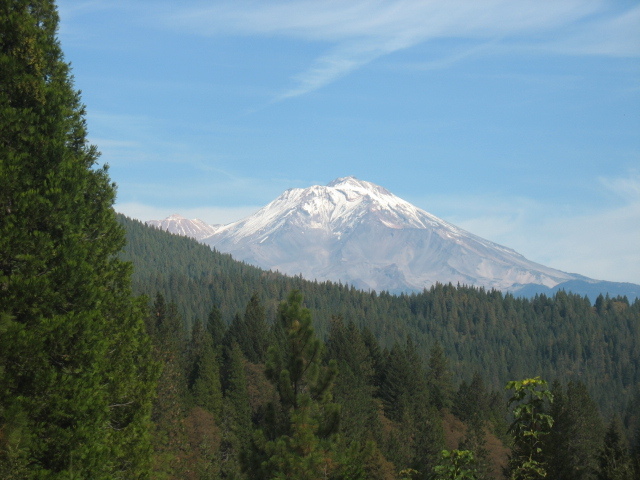 About 5 miles down the I-5 we hit luscious terrain with a warm blue sky! 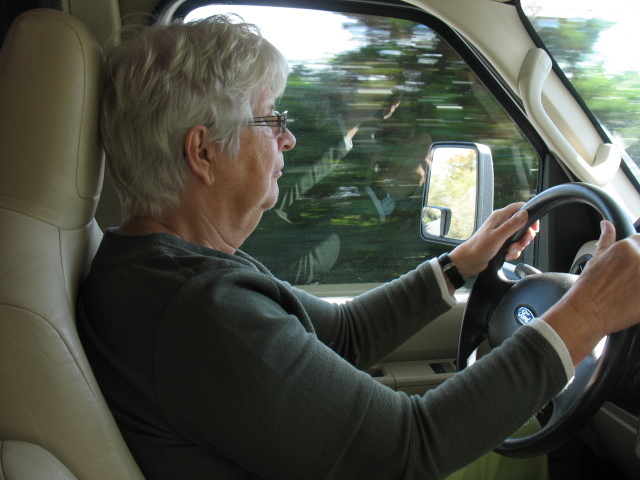 Joy is driving today because it appears to be a consistent drive with few obstacles – other than numerous big rigs and most likely construction. 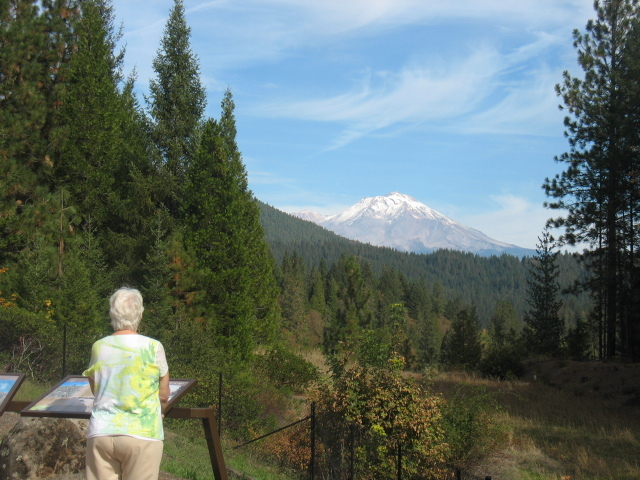 We stopped for a photo op to see Mount Shasta. Even though we are used to seeing mountains in our backyard, it was still and impressive view. The drive was on/off with heavy mist and clearer skies. We went back to the Woodburn Outlet Mall and bought a few things before heading back to Silverton. 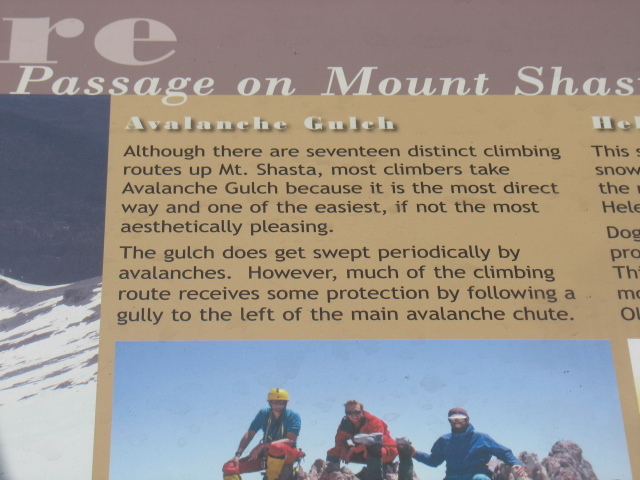 We went on the back roads and saw some quaint towns (Mount Angel and Silverton). 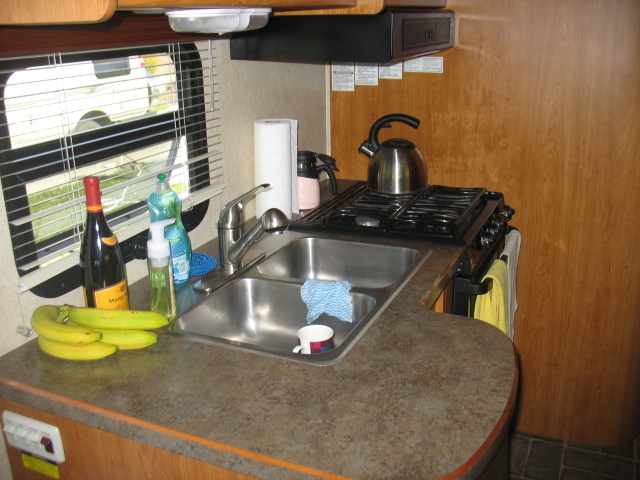 The RV Park was very clean and adequate. Not very much ambience but it did the job for the night. We wouldn’t recommend going back to Silverton. The water tasted awful. It had a very metallic taste that even came out in the coffee. There was a beautiful sunset and full moon that night. The drive from Red Bluff to Canyonville, Oregon took about 4 hours. We had beautiful weather from the start. We had a very straight forward drive up I-5. 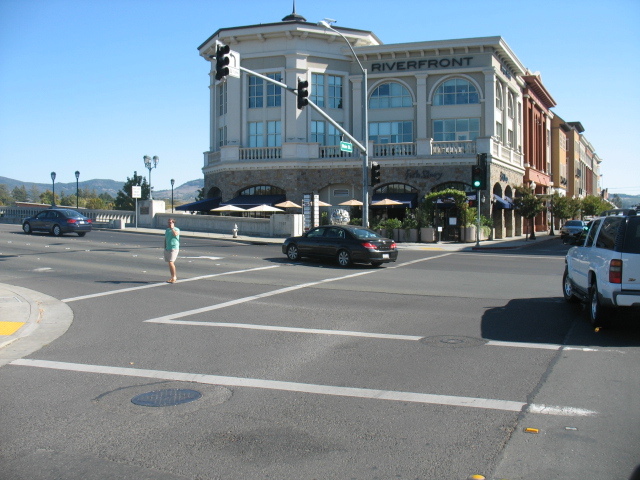 We drove through Grant’s Pass and once again – road construction! But I digress. 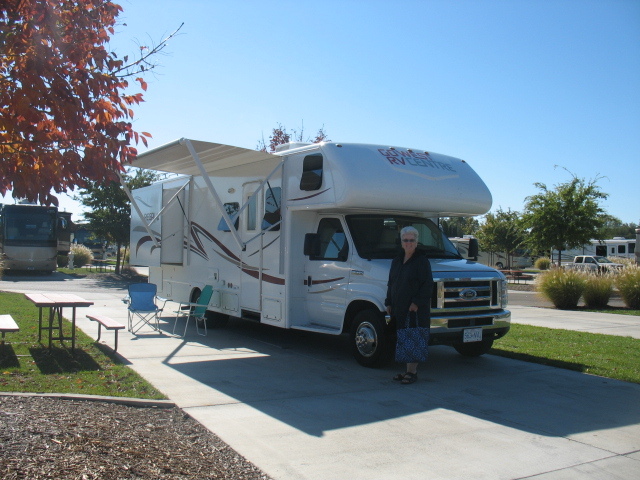 The folks who stay in RV parks are mostly retired and are very friendly. When they see 2 women doing all the blue and pink jobs, they are very pleased to offer unsolicited advice. We’ve picked up quite a few hints and tips. I played the slots on Wednesday evening and Thursday afternoon. As usual, the casino won. But I had fun! 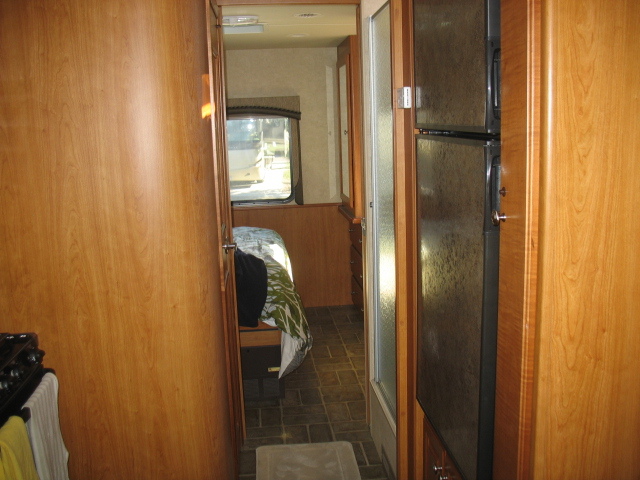 There have been some of you who have requested to see the inside of the rental RV. So since I was driving, I don’t have many photos of the journey this time. 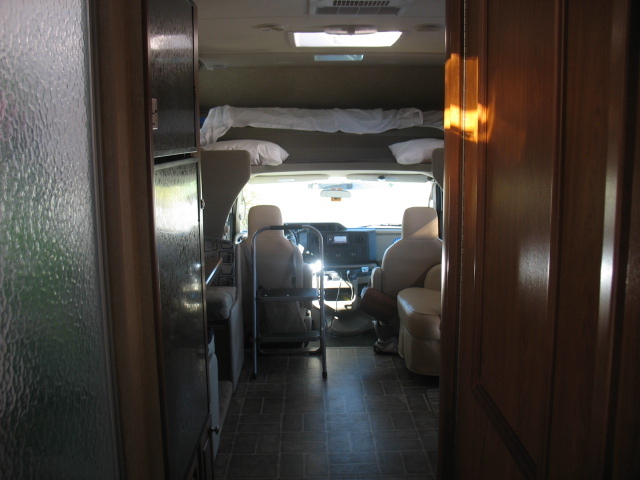 Here are a few shots of the RV and Joy doing her “thing”. Back of the RV looking to the front. The toilet is on the right and shower (both work very well) on left. Queen sized bed in back bedroom with lots of storage. Dining area. Can fold down to a small bed. Joy doing the RV Thing! On the road again with our first destination at the Apple Store in Santa Rosa. The GPS tells us it’s about 1/2 hour away. First we stop and fill up the gas tank and check the oil. How the hell do I open the hood? I must have taken 5 minutes to finally find the latch release. Duh. We are driving down yet another twisty, narrow road, with more construction. I swear every little road and bridge in California is being worked on. 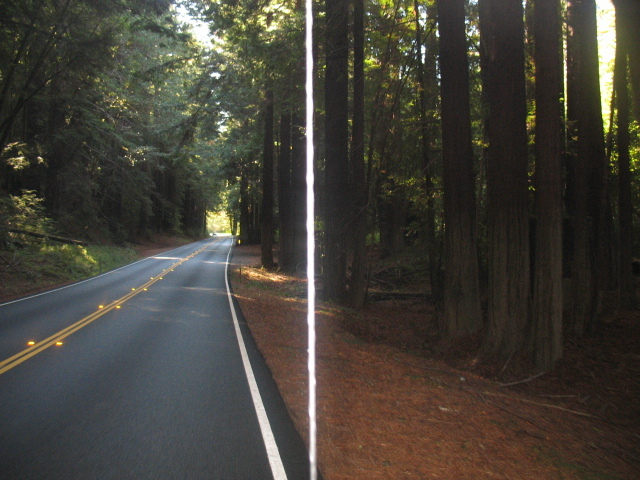 We stop dead when we are about 5 miles from Santa Rosa on this tight road. No cars coming toward us either. As we wait about 20 minutes, cars start to come our way slowly. They told there was a bad accident ahead about 1 mile and it probably will take a long time. Oh well – we have no agenda so we wait. 10 minutes later though we are moving and squeak around the accident site. Yep it looked very nasty – 2 cars and a transport truck. All their left front wheels were crunched off their axles. When we get to the Alden Fair in Santa Rosa, all the parking appears to be in parking garages that are way too low for the RV. So we drive to the local Sears repair centre and park in their lot. Oh well – we won’t be that long. I walk in the Apple Store and up to one of the reps. He’s the floor manager and the head tech. I show him the MacAir and he sees a tiny pebble in the power area. He takes it into the back and comes back with it fixed about 2 minutes later. No charge!! I told him I could have hugged him! I asked him about the connectors for the iPad mini to connect it to the TV that is in the RV (but we didn’t want to pay extra to use it at Go West). I bought the cables and it worked like a charm later on. 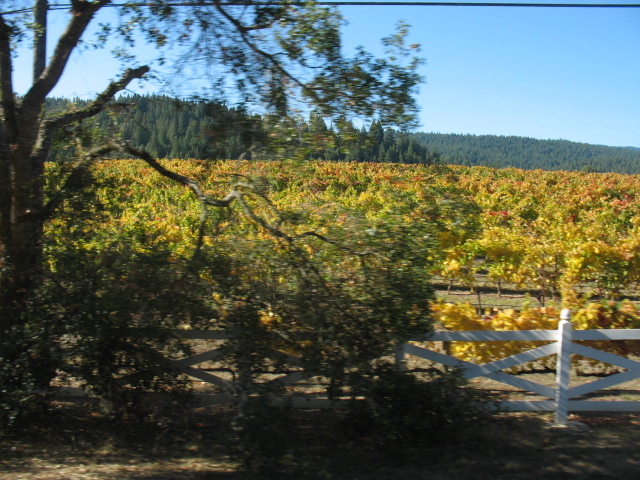 We drove to the town of Napa through the beautiful countryside. 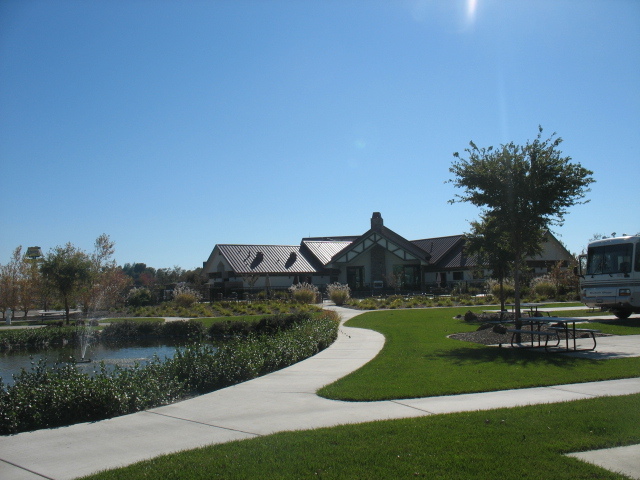 There are also many cattle ranches in the area – not just vineyards! 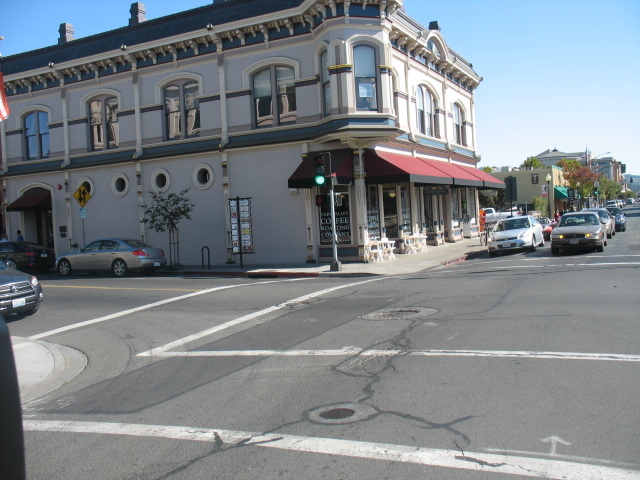 We were not too impressed with the town (compared to Calistoga). It just didn’t have charm. We had lunch in a restaurant – Zuzu – that served Spanish tapas. The 4 tapas we ordered were absolutely delicious. The little place had about 10 tables and there were only a few other customers. Unfortunately, there was a table of 4 seniors sitting in the middle- imagine those loud Americans we meet in Europe – well that was them. We could hardly hear ourselves because one woman in particular was so loud. And it wasn’t because her companions were deaf! Back onto I-5 and head north to Red Bluff. We passed many olive groves and it is where all the main California olive oil stores are. Very nice. We get to Red Bluff and I didn’t check my calendar to confirm the name of the RV park. 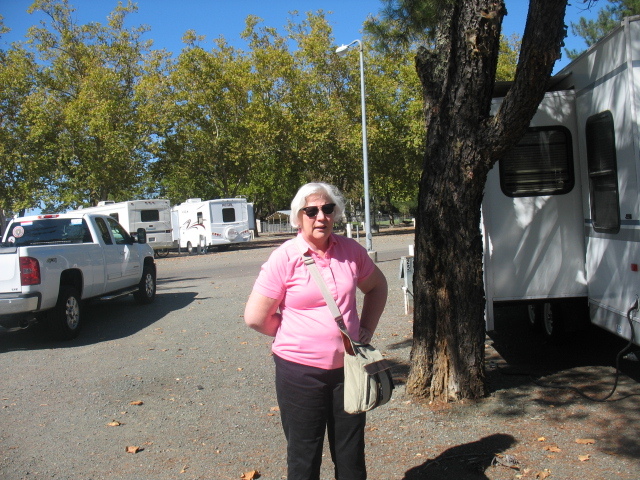 I think it’s Red Bluff RV park so we go there and the host says she doesn’t have a reservation from us. How can that be? I booked for 2 nights. Oh well she showed us to a site and advised that we had to pay at the office in the morning. It was a very cramped RV park. Not very pleasant to look around and into your neighbour’s windows below your awning. I get a phone call about 8 p.m. and it’s the Durango RV park checking to see if we will be making it to their park tonight. OMG! We’re at the wrong place. No wonder they didn’t have a reservation! I told the lady that we’d like to come in the morning. She was killing herself laughing on the phone and told me that there was no problem to come early in the morning. Well early in the morning we left because a garbage truck cleared the bins right behind our RV in the morning before daylight. That’ll wake you up – but then to make sure you don’t go back to sleep another garbage truck comes about 1/2 an hour later and does the same thing. I’m outta here! 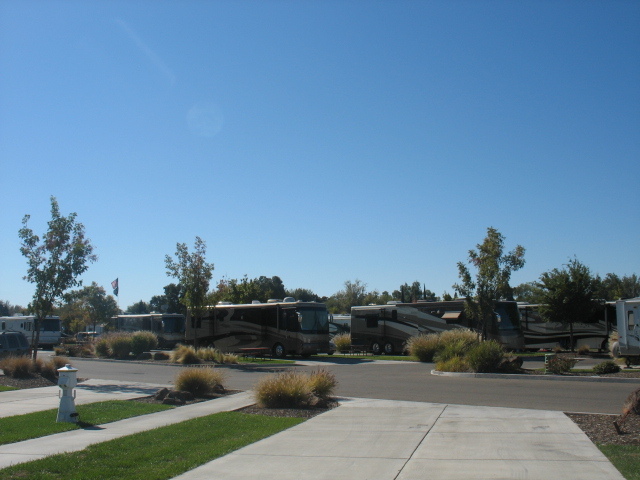 We check into the Durango RV park which is 3 miles away. It is absolutely gorgeous. It’s the best place we’ve been to. Beautiful fountains and giant outdoor swimming pool with jacuzzi. The showers are like a spa! 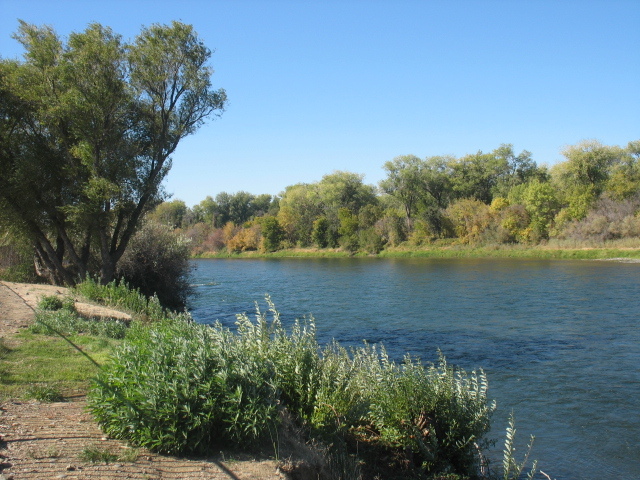 The Sacramento River runs just a stone’s throw in from of our site. The weather is sunny – not a cloud in the sky and about 75. They recommended a local Italian restaurant and they will deliver right to our site! Something to consider for dinner tonight. What a spectacular drive on Hwy. 12 from the coast to Sonoma! Early in the morning it was breathtaking driving through the trees with the morning light glistening through the them. 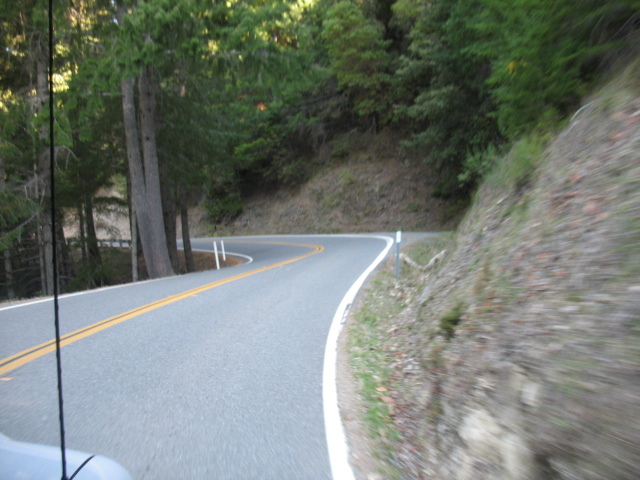 Once again it was a twisting, narrow road but without immense drop down cliffs. Joy drove again and it’s becoming “her type of road”. She likes driving the secondary roads and not the Interstate highways. 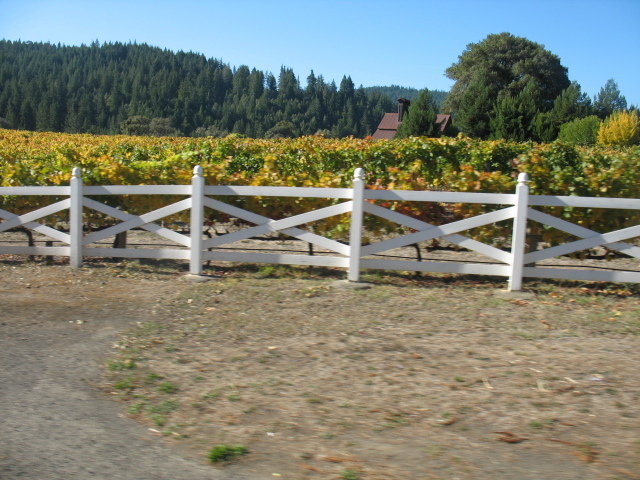 We drove though many towns with wine tasting places and passed so many vineyards. 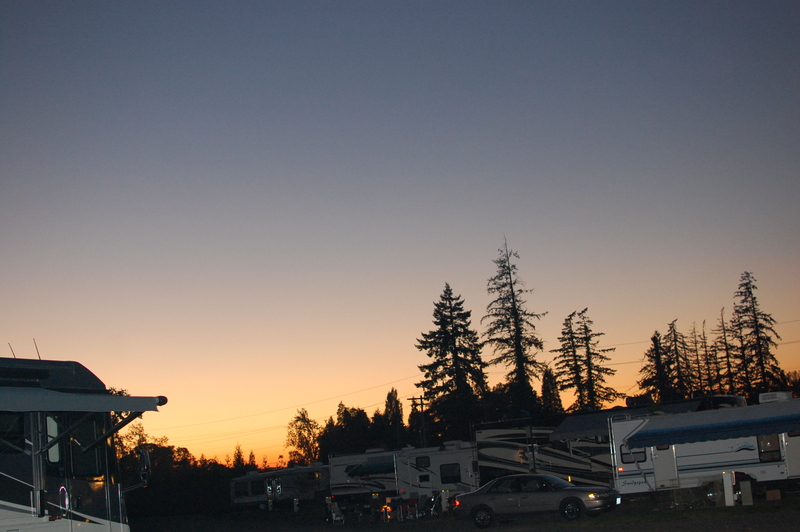 We stayed in a basic type of RV park at the Calistoga Fairgrounds. It had all the hook-ups and lovely shady trees near our site. There were a few other RVs and I imagine it gets very full when there is a fair or rodeo. It finally was quite warm and sunny. I think it was about 80 that day. We walked down to the main drag and there some interesting restaurants and shops. I did an olive oil tasting at a little boutique type store and bought some delicious Extra Virgin oil and some California Lime infused oil. Not cheap but well worth the expense for salads. We had a terrific lunch at Checkers which specialized in Italian. Mmmm pizza and local wine. 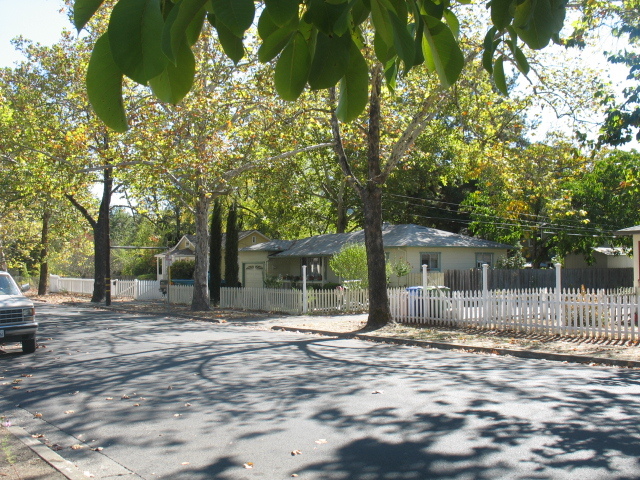 The homes are like gingerbread houses – tiny bungalows with nice gardens. 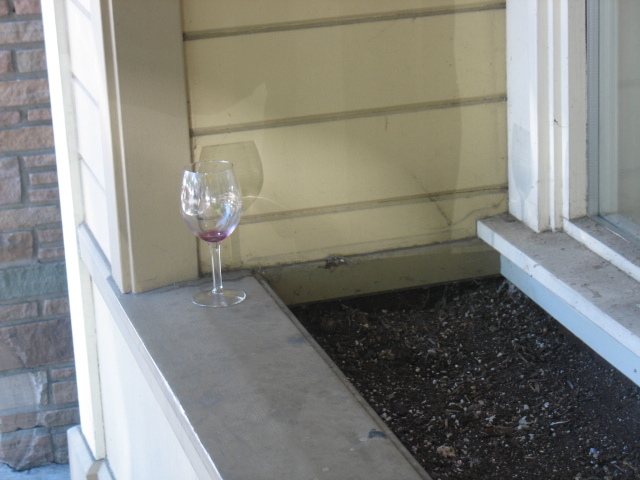 Walking along the main street I spotted a used wine glass left on the sill of a storefront window. What else would you expect to see in wine country? 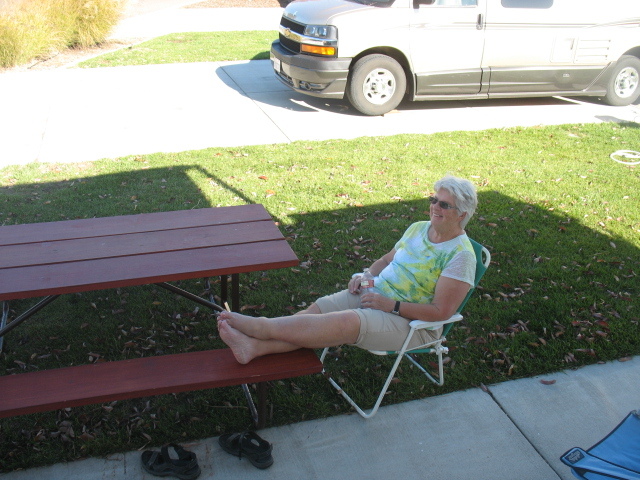 So I’m enjoying the sun, sitting on my lawn chair at the RV and decide to have a Blue Moon beer. I put my laptop on a little stool and doesn’t it fall off into the gravel (about 5”). Joy and I watch TV shows on the laptop each night so when I set it up to play for the evening, the power connector wouldn’t fit! I poked around it but learned my lesson from the past to leave it alone and get an expert to check it. Bummer!!!! 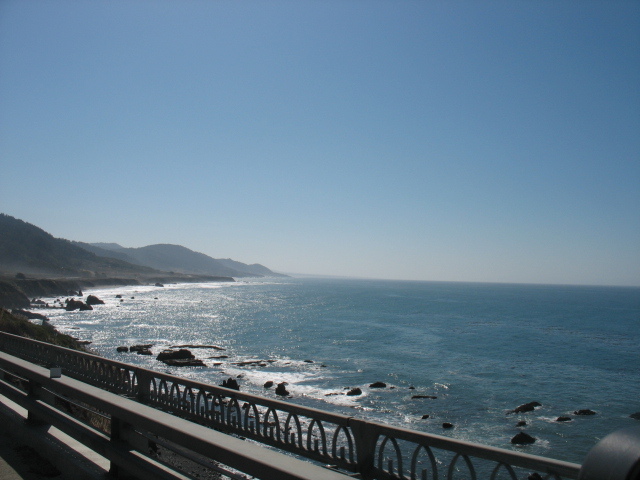 Leisurely drive down 101 because Joy is driving! The windiest, narrow road ever and in a motorhome. Incredible area between the 101 cutoff and Mendicino on Hwy 1. Joy is getting a good workout! 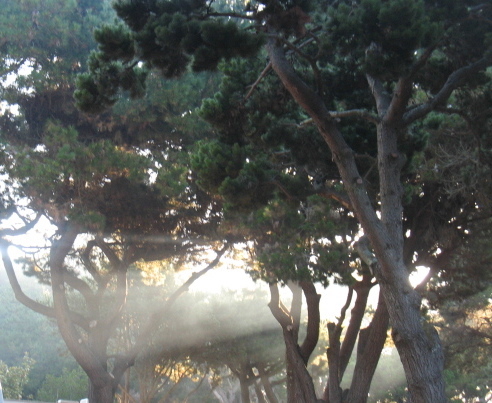 The KOA park was the first one we had been to. It was OK – maybe a 5/10. 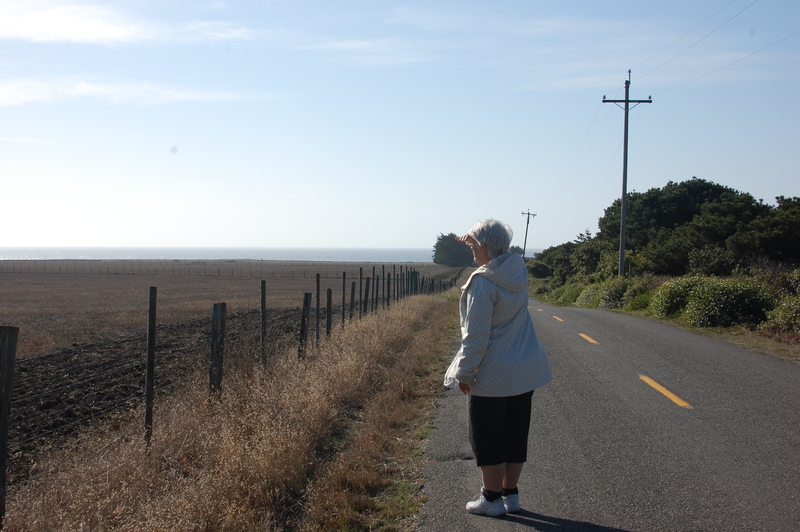 You couldn’t get access or even see the ocean from the campgrounds – even though you could hear it. 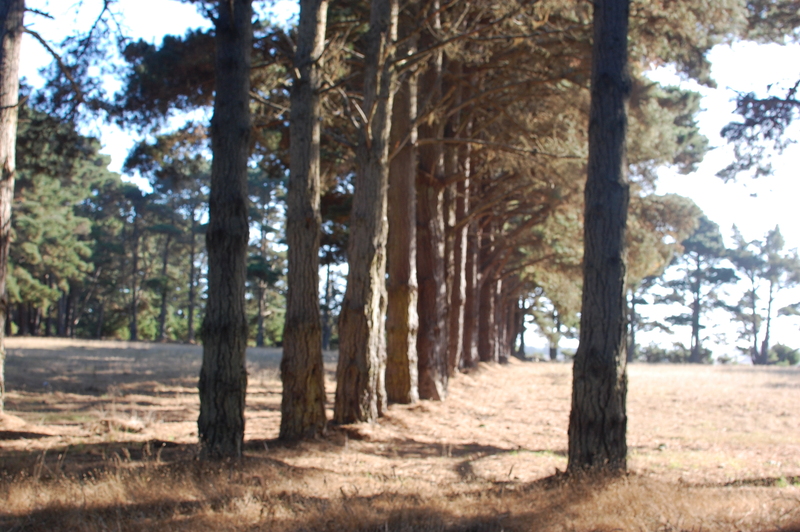 There was a tree behind our site with what sounded like 500 LBBs (little brown birds according to Dr. Bennett!) all twittering at the same time. Then suddenly everyone completed stopped. It was like they had a choir leader who signaled them to quit! 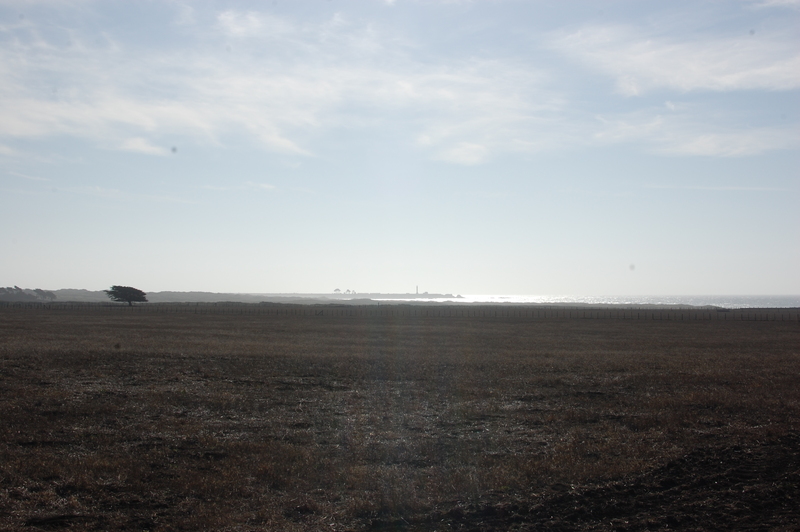 We took a walk down the road leading into the site and actually saw the local lighthouse and the ocean. This was like real camping here. Fire pits, lots of kids running around and riding bicycles. 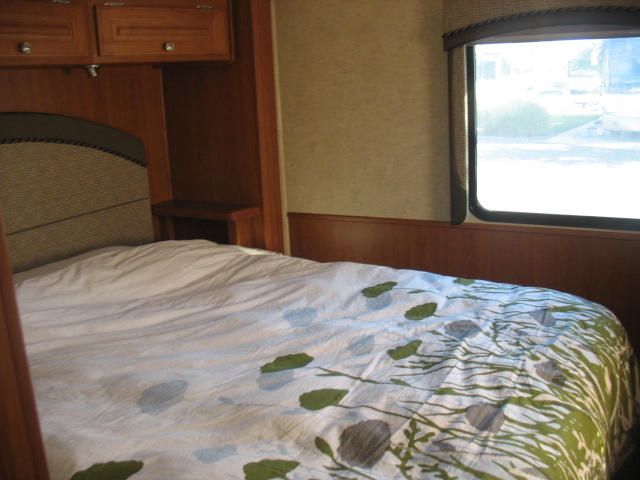 As I mentioned earlier, I don’t camp – I RV. So this scene was not the place for me! But we slept well and left the next morning for Sonoma. Donna D'Angelo on Last day on the road!